In 1979, Rod Surrage from Guildford in Surrey, UK, a father of two and a keen sportsman was involved in an horrific hang-gliding accident which left him a C3 quadriplegic. Friends rallied round and soon a charity was set up to help him. The first thing they acquired was a tail-lift equipped vehicle. 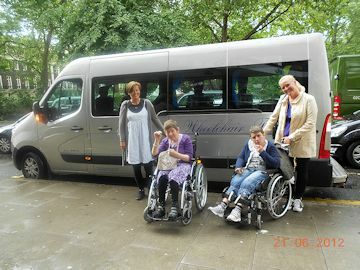 Within a short time, Rod’s friends were approached by individuals and families, where one member was a wheelchair-user, to request the use of the van, and the concept of Wheelchair Travel as a company was born. 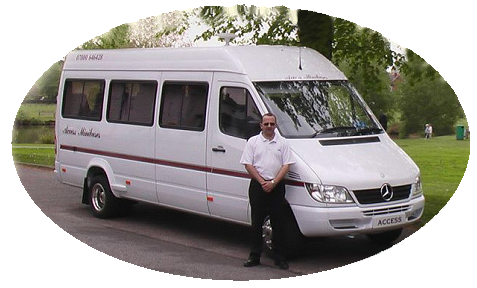 To meet the special needs of our clients, we built our own workshops where the vehicles undergo extensive modification and customization to ensure our customers have the best experience possible. 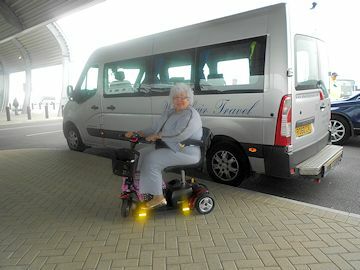 As well as domestic clients, Wheelchair Travel has built a reputation worldwide, with the majority of clients originating from North America but they are also known in Scandinavia, Australia, New Zealand, and Israel.